RC711.com » DJI » DJI Matrice100 » DJI-Guidance Track Your Parcel | Need Help? 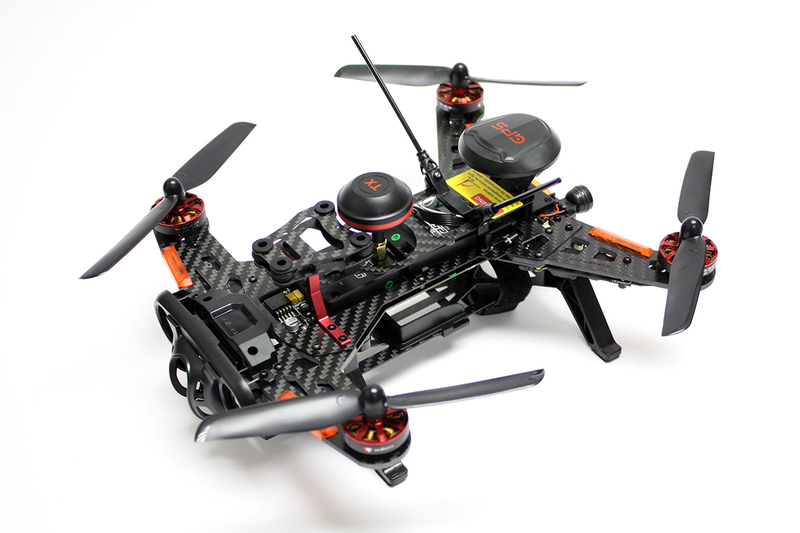 Guidance protects your platform and gives you a new level of safety and confidence in flight. Guidance includes five sensor modules and one central processor. - Please ANY shipping method during the checkout process. We will FREE UPGRADE to ship with DHL Express / EMS for you. - For some countires like Russia or remote areas which cannot ship with DHL Express, we will ship with EMS Speedpost instead. - If you want to ship with insured air parcel only, please leave note in the comment during the checkout process.